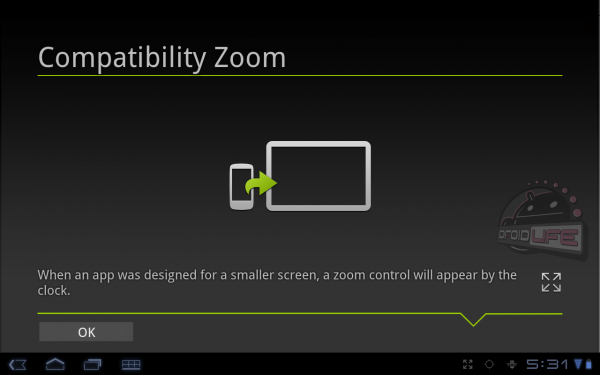 The Motorola XOOM WiFi is the first to get it’s Android 3.2 update. 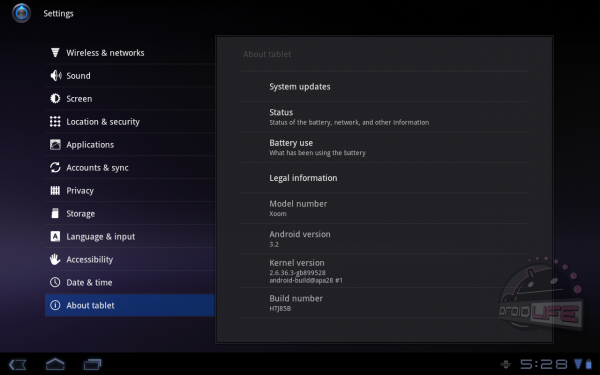 While some tablets still waiting on their 3.1 update Motorola managed to get not only the first 3.1 update but now also the 3.2 update first. We have here to download but there are no instructions just yet to get it installed on your device. But this should take some devs not long. The file is just about 15MB. Keep in mind this is update is for the wifi version and I wouldn’t try updating your 3G/4G XOOM with it – before you screw something up.